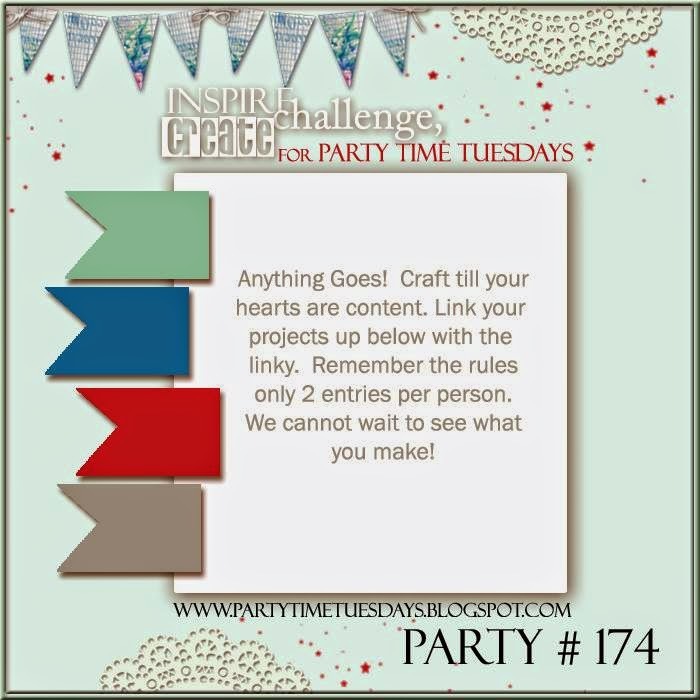 Welcome to the Party Time Tuesdays Anything Goes Challenge!!! 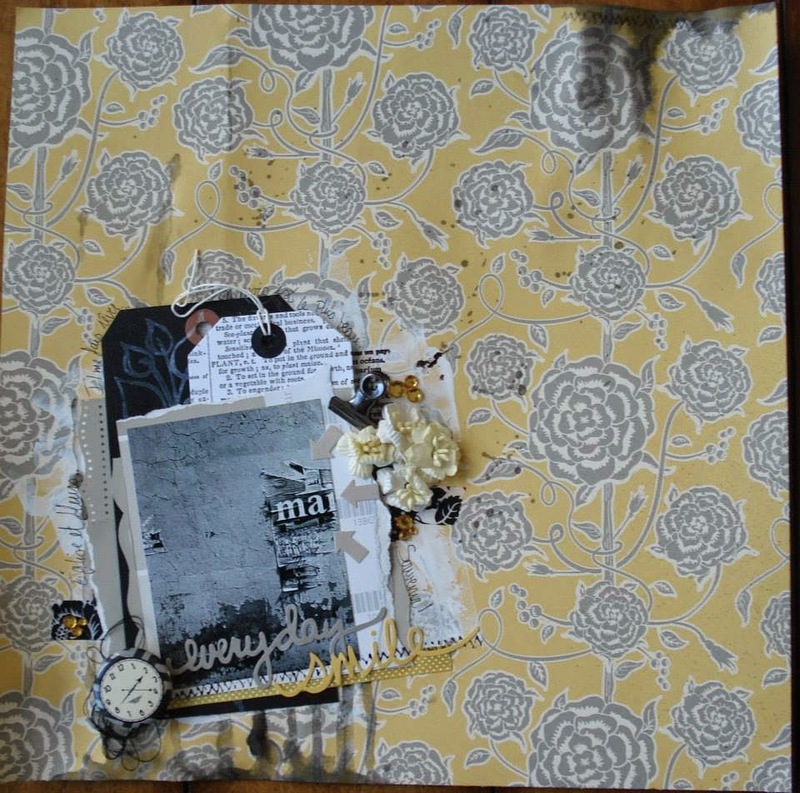 Fitztown is more than just a digi stamp company. We have digital stamps and images, craft CDs, books, comics, Apple and Android apps and a whole lot more. 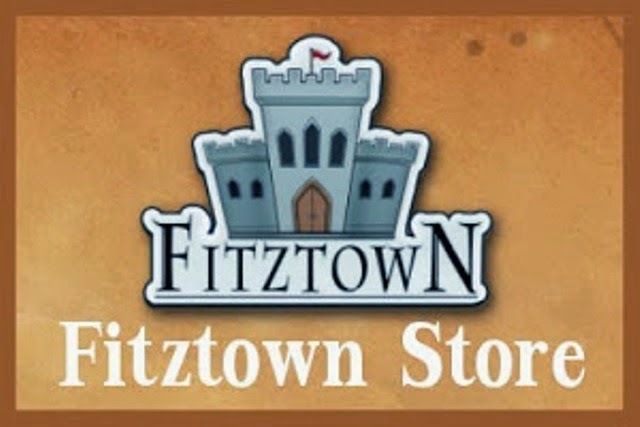 Fitztown is where you will find a host of products from Fitztown artists and developers. We have two locations one in the USA and one in England. All European orders are shipped from the UK location. 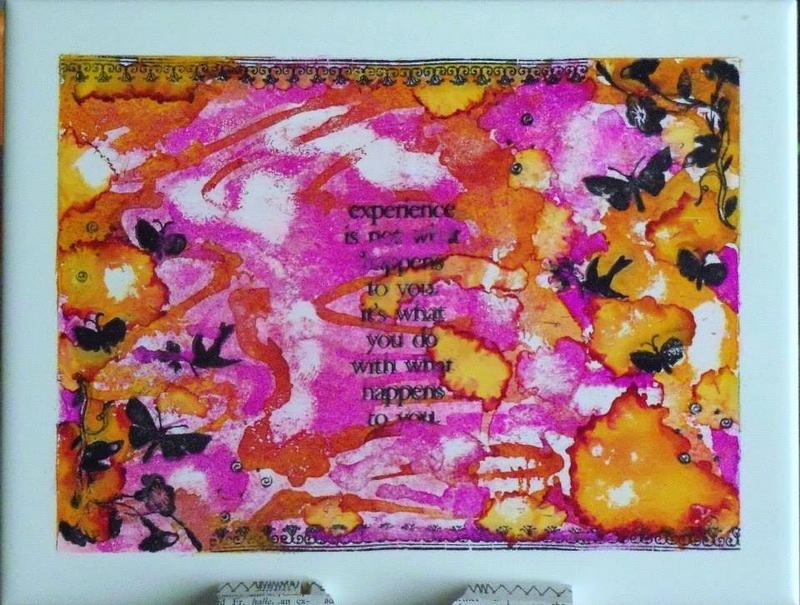 Don't forget to check out more inspiration all week long with the Party Planners, right here at PTT! !